AirPods 2 or Powerbeats Pro? 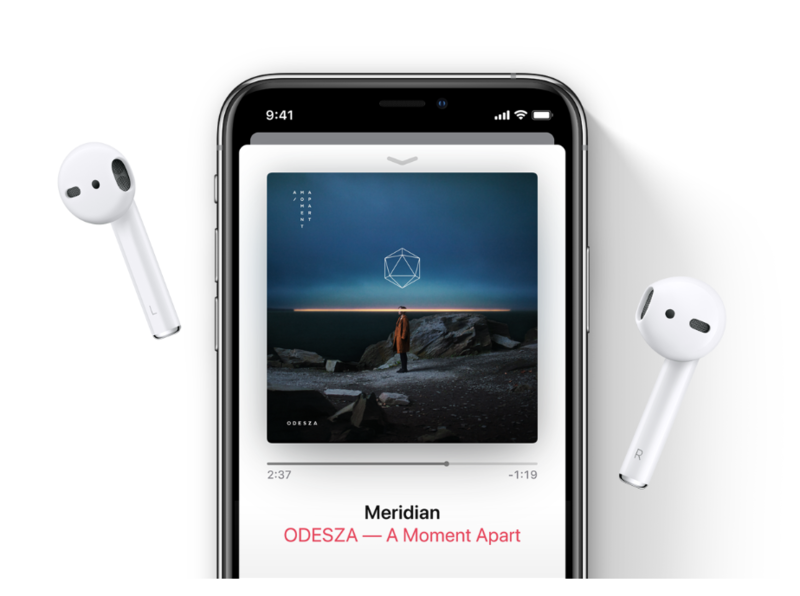 Apple has recently released two completely wireless earphone sets. We will help explain some of the differences so you can see which pair would be a better fit for you. Design: AirPods 2 look virtually identical to the original AirPods. The design of these headphones fit most people’s ears, but there are some who complain of them falling out easily. These headphones primary use was not intended for working out, so they have been known to not react well with excess amounts of sweat or water. The control of music/phone calls comes from tapping the side of the earphone. AirPods 2 features a wireless charging case that is smaller than a pack of gum. Power: AirPods 2 have more than 24 hours of listening time with the case and up to 5 hours on a single charge. 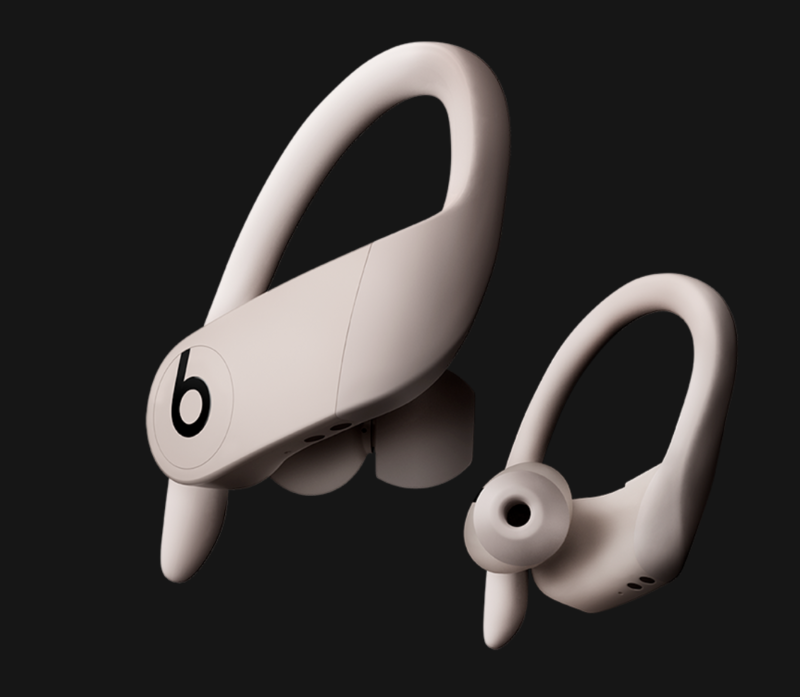 Design: Powerbeats 3 Wireless (Powerbeats Pro predecessor) began featuring the earhook design. Beats earphones also feature varying ear tip sizes for a better fit for your specific ears. These earphones are sweat and water resistant because they are intended for workouts. The control of music/phone calls comes from pushable buttons on the earbuds. Powerbeats Pro case is smaller than the Powerbeats 3 case, it is still at least 2x bigger than the AirPods case. Power: Powerbeats Pro have more than 24 hours of listening time with the vase and up to 9 hours on a single charge. Both feature the H1 chip that allows you to switch between Apple devices easily and utilize “Hey Siri”. AirPods 2 are cheaper and can be ordered immediately. Powerbeats Pro are designed specifically for exercise and longer use on a single charge. In terms of colors, AirPods are offered exclusively in white and Powerbeats Pro are offered in white, black, navy, and ivory. Overall, it depends on what your preferences are and what you intend to use these earphones for. You couldn’t go wrong with either pair! Follow our social channels @gravitycomo and read more of our informative blogs on our website https://www.gravitycolumbia.com/news. Apple and Mac are trademarks of Apple Inc., registered in the U.S. and other countries.